WE ARE ... justly proud of our services, because we know that every piece that leaves our facility is backed by the knowledge, experience and pride of skilled craftsmen and the critical eye of our inspectors. First of all, we must satisfy ourselves – and that's not an easy task! Excellence, Integrity, Commitment: not a goal, but a way of life. WE BUILD ... corporate values by serving customers, employees, suppliers, and our community under the highest standards of morals and ethics. We will respect our core values of Excellence, Integrity and Commitment. We are known for the quality of our services; our concern for employees, customers and vendors; and our commitment to living by the Golden Rule. 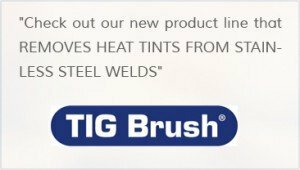 The TIG Brush® Stainless Steel Weld Cleaning System is an easy-to-use, portable kit which cleans stainless steel welds and restores stainless steel surfaces quickly, safely efficiently and cost-effectively. 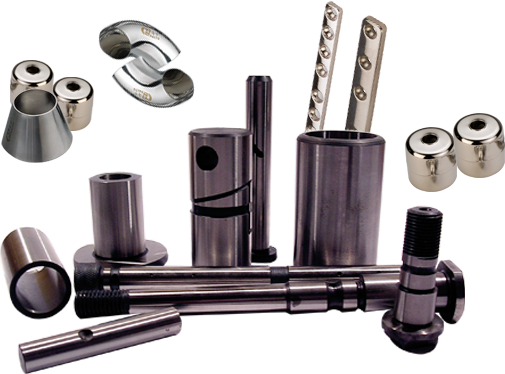 Hard Chrome Plating is commonly used for the rebuilding of worn parts such as axles, piston rods, rolls. 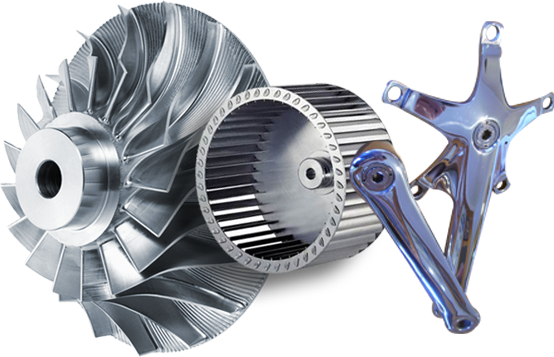 This new system has increased capacity and reduced turnaround time for handling service orders. 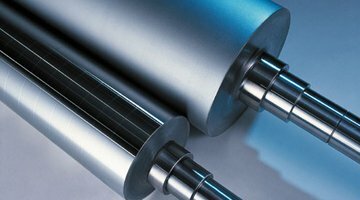 Passivation is a commonly required process for products manufactured for the medical, electronics..
ACME Surface Dynamics, Inc., was founded as ACME Hard Chrome in Alliance, Ohio, in 1953. Lester P. Miller set up his fledgling business in a building that had once housed one of the earliest Greek Orthodox churches in the area. Today that building houses part of the plating facility in a much-expanded business. 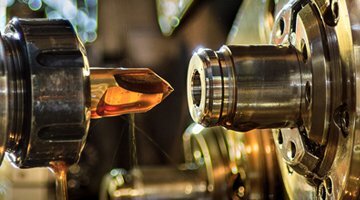 During those early years, ACME also did some plating work in copper, zinc, cadmium and nickel, but it was soon determined that hard chrome was the preferred process, and the other metals were discontinued. The first of several additions was undertaken in 1964. 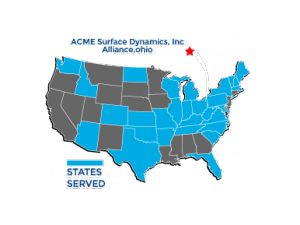 Satisfied customers from more than 30 states across America – North, South, East and West – come back again and again to ACME Surface Dynamics, Inc., for quality and service they can trust. A couple of months have now gone by; Acme Surface Dynamics did a repair job on a shaft with a tapered end with threads and a couple of bearing journals to be ground, chromed and ground.